As David Domoney says, as a keen gardener you should get yourself: a pair of gloves to keep your hands toasty warm during winter, a pair that delivers for general use and another pair for sensitive, intricate work. 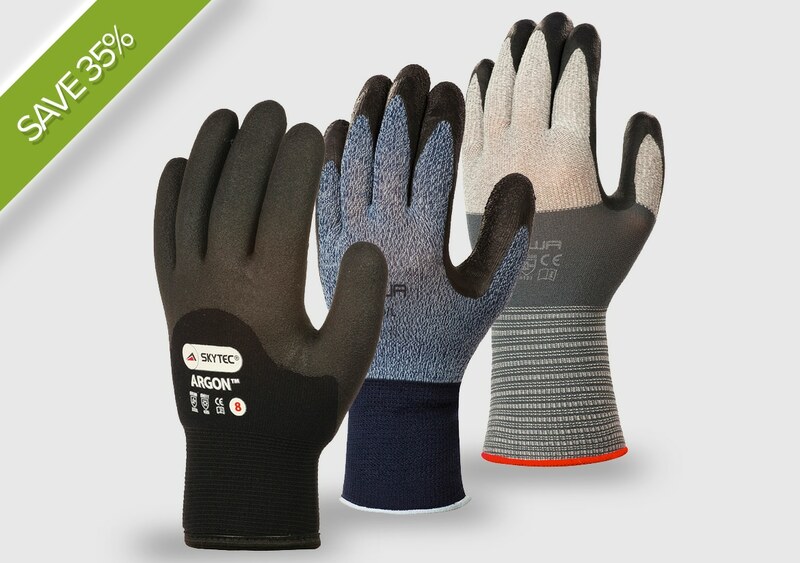 With this in mind we created the “All Rounder Bundle” – a hand-picked selection of the best gardening gloves to keep your hands safe and comfortable all-year round. 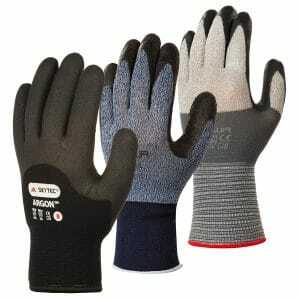 By buying these great gardening gloves as a bundle you’ll save an incredible 35% over buying them individually! Take a look at the bundle and let us know what you think in the comments below!